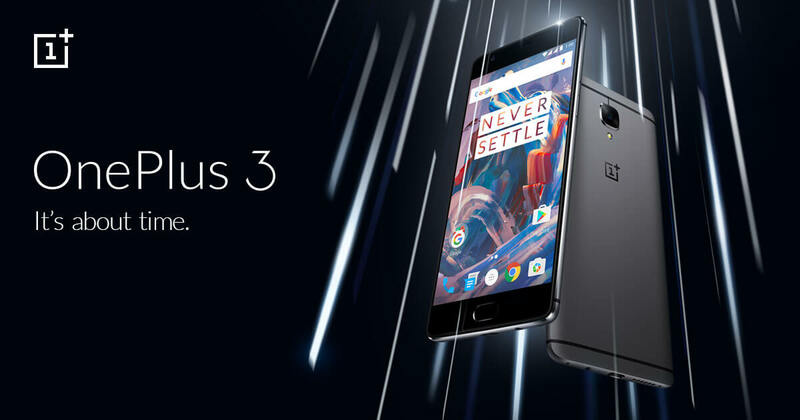 The Oneplus 3 LTE 6GB + 64GB Oxygen OS is an awesome device that comes packed with the latest features with an affordable price. 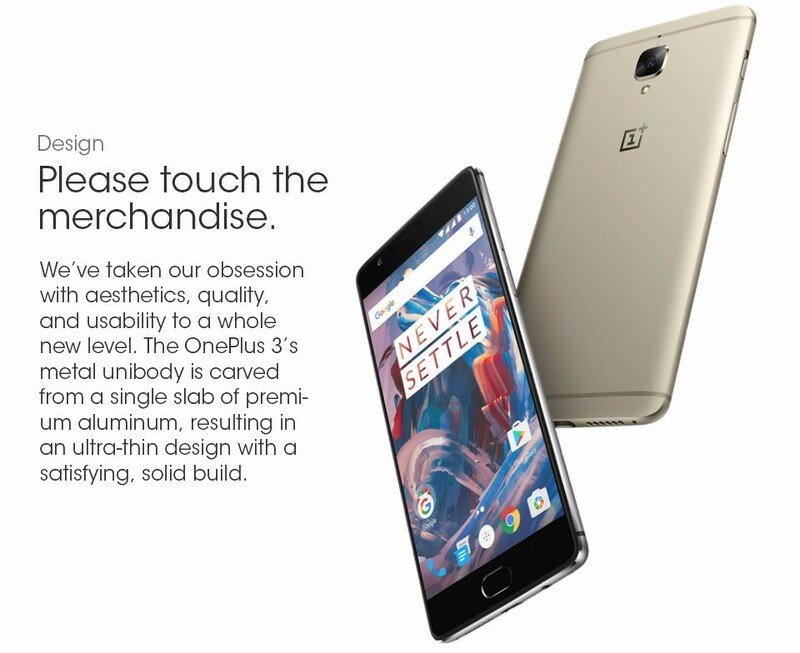 Even at a competitive price, the Oneplus 3 LTE 6GB + 64GB Oxygen OS comes with amazing features such as the powerful Dual-core 2.15 GHz Kryo & dual-core 1.6 GHz Kryo, Qualcomm MSM8996 Snapdragon 820 and also with a 6 GB RAM. The phone comes with a special hardware as well as the awesome 5.5 inches Optic AMOLED capacitive touchscreen which will give you an unforgettable viewing experience and fingerprint scanner. The smartphone with great design is affordable with great specs. The elegantly thin body that is also lightweight makes the Oneplus 3 LTE 6GB + 64GB Oxygen OS look menacingly cool. The lightweight and sleek design of the smartphone will be a solid companion in your hands and enable easy access for all its functions. The gorgeous colour perfects the overall design of the smartphone. With a comfortable design, you will be able to easily slip the phone into your back pocket or handbag with ease. Enjoy various multimedia entertainment content on fantastic quality with this Oneplus 3 LTE 6GB + 64GB Oxygen OS. With an Optic AMOLED capacitive touchscreen of 5.5 inches coupled with great audio, you will be enjoying various entertainment with Oneplus 3 LTE 6GB + 64GB Oxygen OS with joy and ease. The 5.5-inched Optic AMOLED display featuring a resolution of 1080 x 1920 pixels will ensure that you enjoy images that are sharp and colours that pop onto screen.